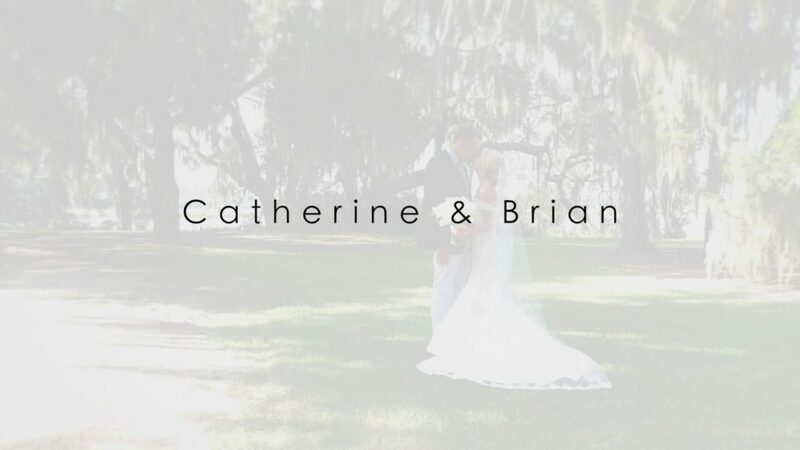 Catherine and Brian were married at Brays Island Plantation. This was our first time hearing of Brays Island in 18 years of filming weddings in the Lowcountry. It is a private estate and is indeed a “slice of heaven”. The FOB said it best saying “Catherine you have brought out something in my son that is spectacular”. It was obvious to us that they both bring out the best in each other.